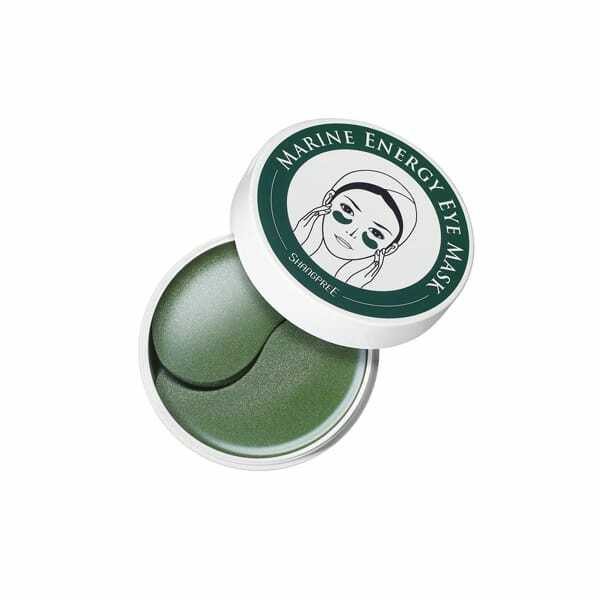 An Eye Mask enriched with antioxidant-rich algae, spirulina and chondrus crispus. 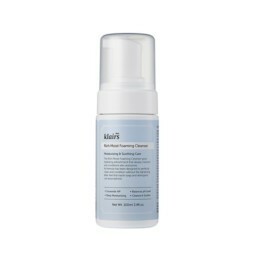 This anti-aging formula also features soothing herbal and botanical extracts along with deeply hydrating ingredients like Sodium Hyaluronate ensures skin is beautifully conditioned and plumped up. Regular use will help balance and brighten the delicate skin about the eyes to promote a clear, smooth, and youthful complexion. Use 2999 points to purchase this product! 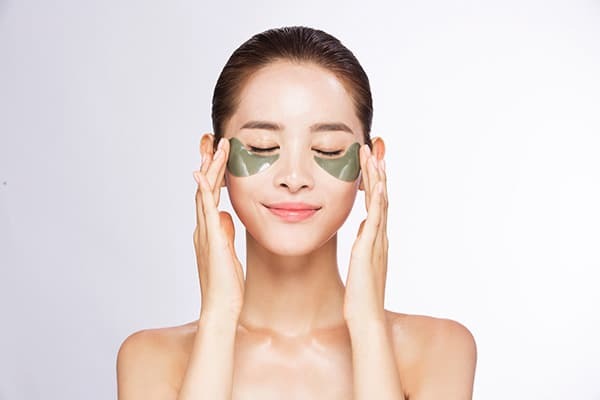 – Use the spatula to lift out two pieces and place them directly under the eyes. – Leave on for 20 minutes. 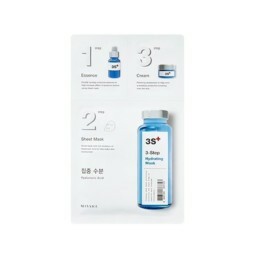 – Then dispose of masks and tap in any remaining serum with your fingertips. 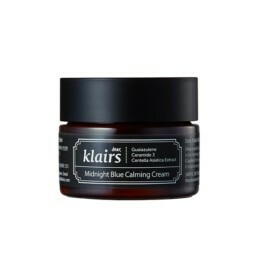 – Follow up and finish with eye cream.